The past two weeks I have been making a conscious effort to plan my outfits during the weekend and have them all lined up and ready for my work week. I find that this helps me dress nicer during the week. It also saves time in the mornings since I'm not standing in my closet trying to figure out what to wear. I'm also trying to go out of my comfort zone and wearing some things that I normally wouldn't before. I've had this vintage fur jacket for over 3 years and had never worn it. This past week I busted it out and wore it to work. People loved it! All day they were like I'm loving the fur! This plaid skinny pants fit great! They are a bold print but I love them. They were also really comfortable to wear. 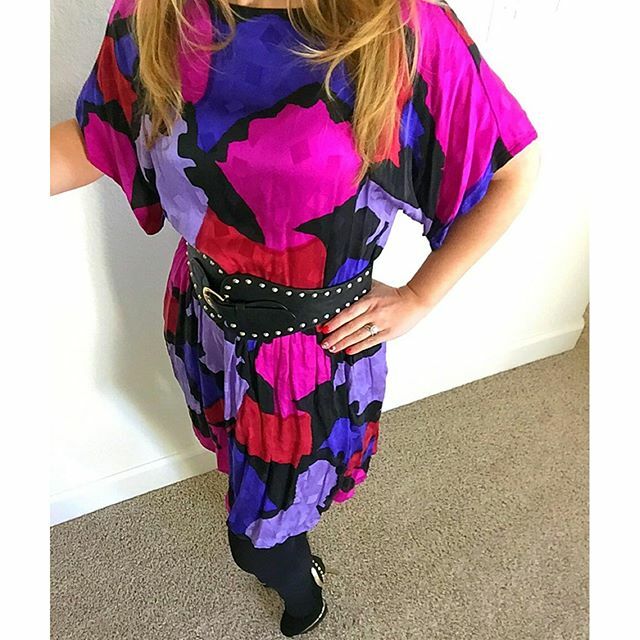 This 80's vintage dress has been hanging in my closet for years. I bought it from a vintage store and had just never worn it. 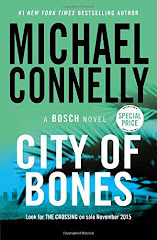 Well it's out there now! 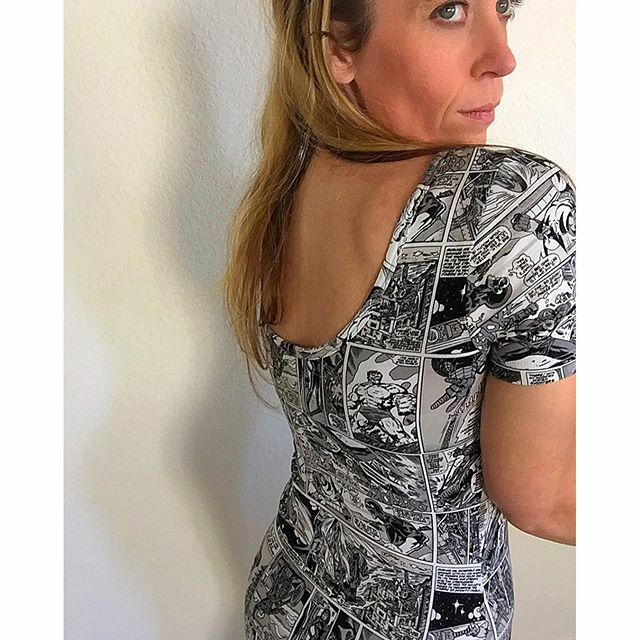 The entire dress is comic book strips. I figured I would take this one out of my closet in honor of Deadpool hitting the theaters. 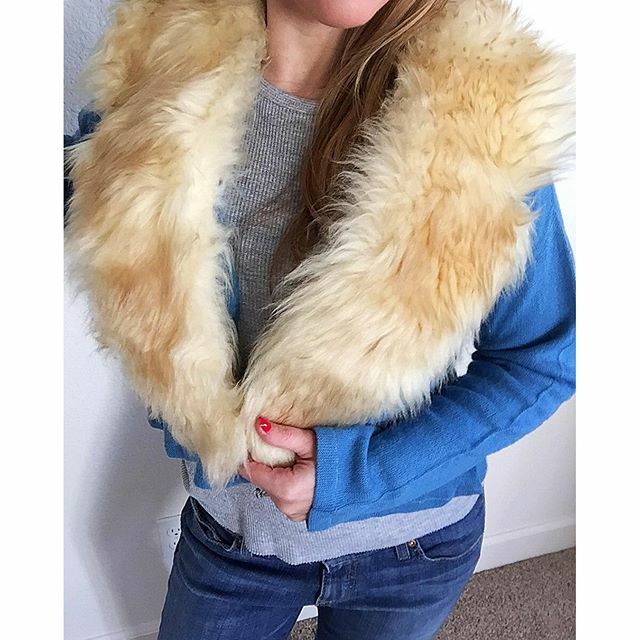 This blue fur jacket was purchased with the other fur sweater and it got worn as well for the first time! This coming week will be my 3rd week of really working on my outfits. 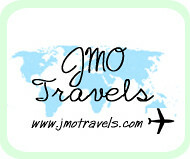 If you want to see what I'm wearing daily come follow me on instagram! That comic book dress is fantastic! I used to have a belt like that in college! Gotta love a good faux fur anything, and the 80's dress is awesome. As for the comic print dress, I had a pair of comic print pants when i was a kid and wish I could find some more now. They were awesome. All of these looks are so cute!